Submitted by lynn on 11/02/2018 - 5:10pm. 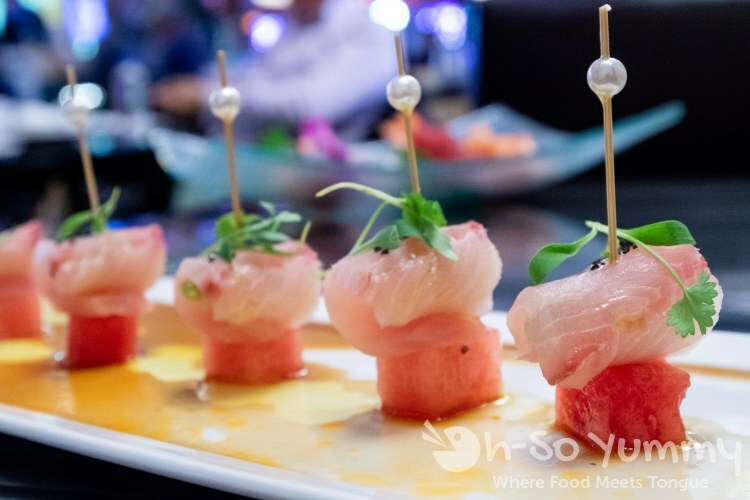 Umi Sushi & Oyster Bar was recently rated the #2 casino restaurant in the U.S. We're already fans of everything Pechanga so accepting an invitation to dine at this highly ranked establishment was a no brainer! While playing the latest slots, we felt a growing hunger within and soon headed to dinner, ready to relax after gameplay. 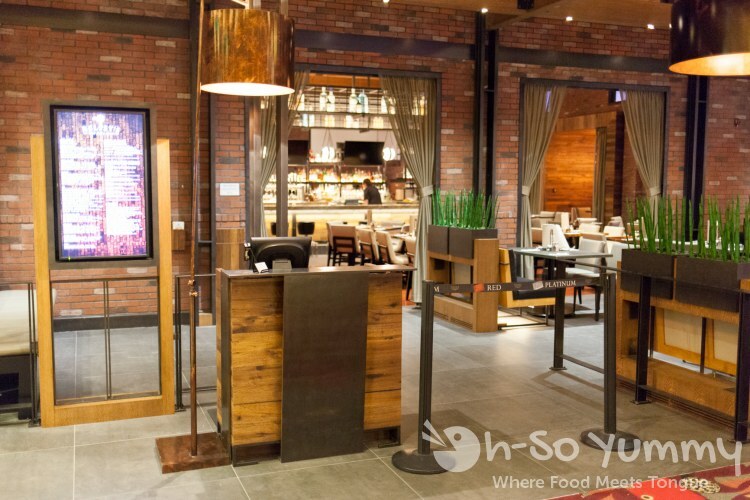 The restaurant is located to the right of the hotel check-in area and across the hall from Pechanga's casual coffee shop Blends. We've always passed by on the way to the slots, filled with curiosity, especially because it has this intriquing "jewel" strands along the outer walls. Submitted by lynn on 07/13/2018 - 11:01am. 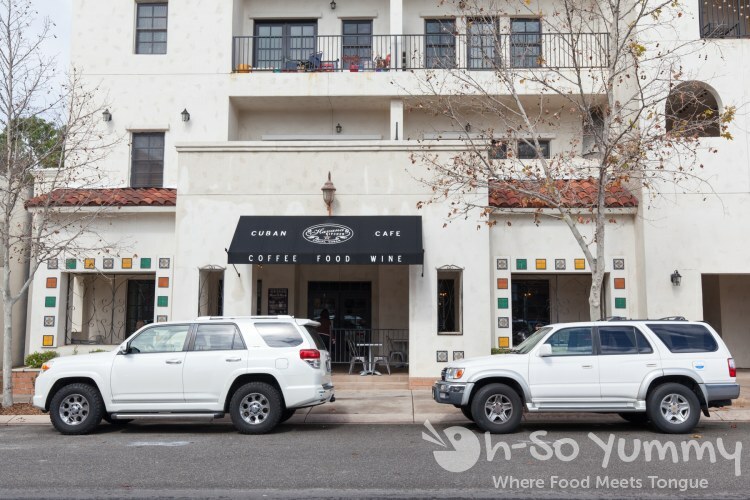 After attending a cousin's wedding in Temecula, we decided to explore a little more of Old Town Temecula. We had noticed Blackbird Tavern when we ate across the street at the popular Cuban spot Havana Kitchen. It happened to be Father's Day (though we're not parents yet) and Blackbird Tavern was already half full (much busier than last time we peeked inside with 2-3 tables). A huge advertising blackboard was to the right of the entrance. According to this, Blackbird Tavern had been open since 2013! Submitted by lynn on 07/06/2018 - 4:47pm. Dennis and I took a Friday off to explore the quaint Old Town Temecula. We've never been to this area before and it gave us a wild wild west yet touristy impression. Restaurants lined the main street while lively crowds refueled and conversed in the sitting areas. Despite gorging at Pechanga's Lobster & Seafood Buffet the prior evening, we wandered with a new roaring hunger. 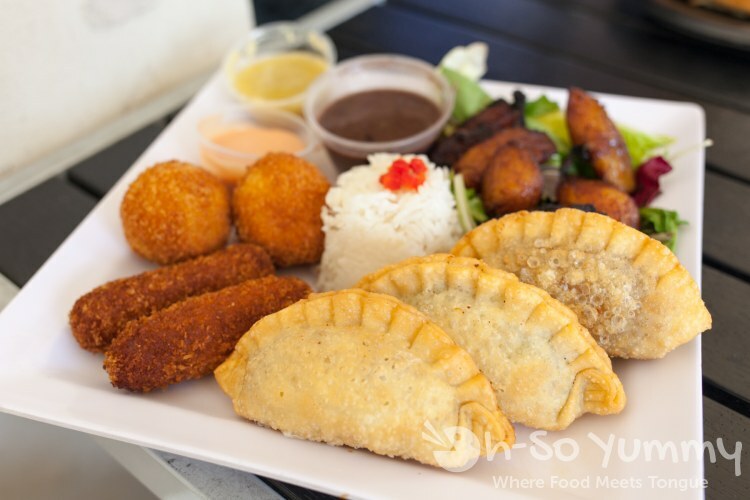 Havana Kitchen caught our eye with their Cuban dishes and seemed to be the perfect pick for our mood! The restaurant was on a side street off the main road. The building itself was very unassuming and simple. A few two seater tables were scattered within the narrow patio area. Submitted by lynn on 03/23/2018 - 7:36pm. 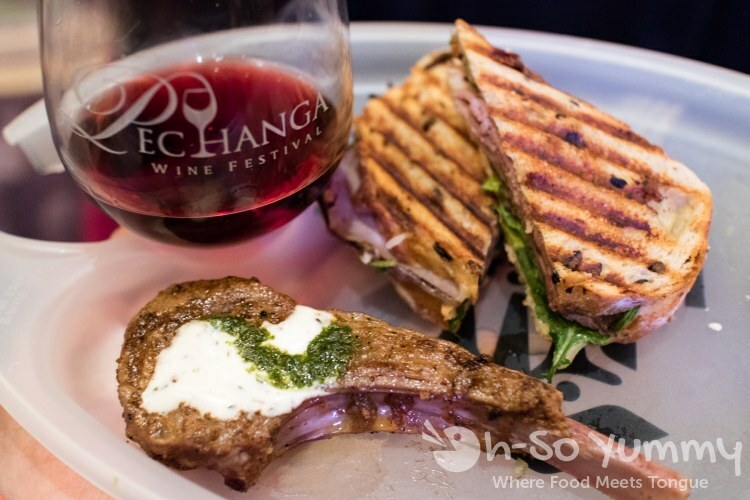 We were delighted to attend the Pechanga Wine Festival on Saturday March 10th, 2018. 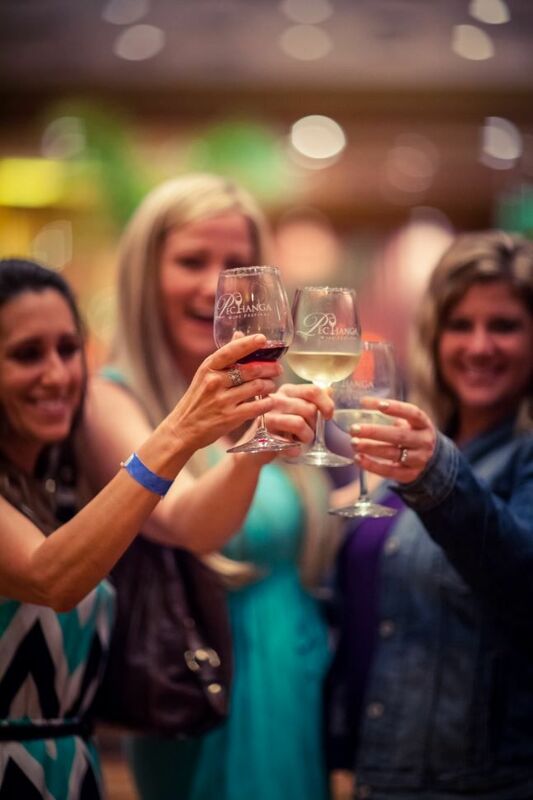 The 10th annual Wine Festival kicked off at noon for VIP admission and opened to the rest (including us) at 1pm. VIP tickets sold for $90, general admission for $65, and designated driver for $40, plus additional discounts for club card holders. We reused our handy dandy wine plate from the night before, which freed up our hands for grabbing additional food samples and reach for the next wine pour. We leisurely wandered around the huge ballroom looking for the next sample. Submitted by lynn on 03/15/2018 - 2:04pm. 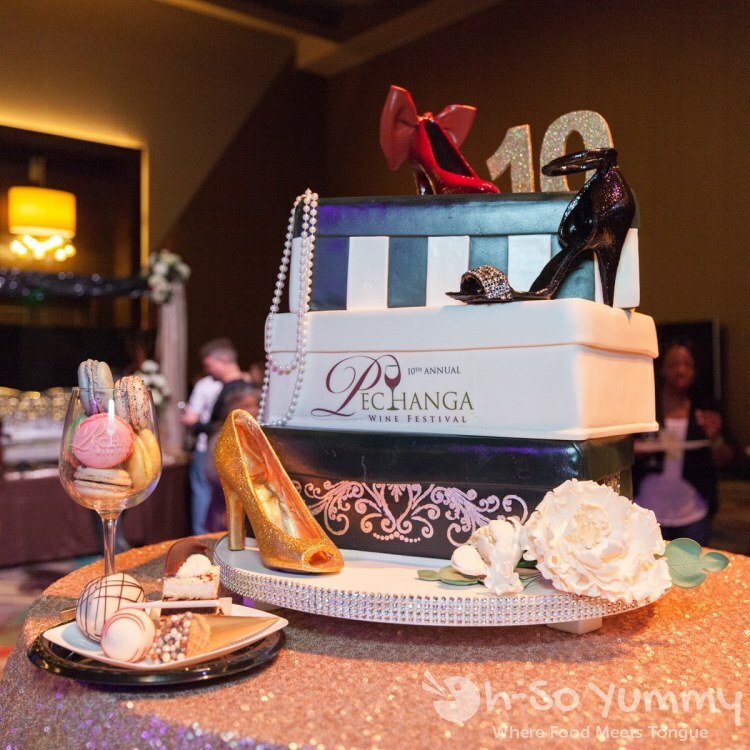 Last weekend, we had the opportunity to check out the Chocolate Decadence Event at Pechanga Resort and Casino. The festival offered chocolates and pastries as well as a sampling of wines, domestic sparkling wines, champagnes, spirits and dessert wines. 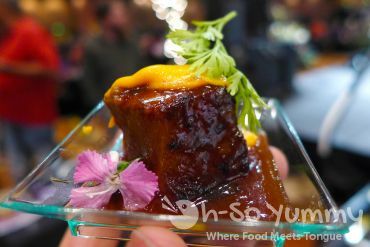 The event was held on Friday, March 9th from 7-10pm in the newly expanded section of Pechanga Resort. VIP tickets sold for $80, general admission for $60, and designated driver for $35, plus additional discounts for club card holders. Submitted by lynn on 02/16/2018 - 12:42pm. Casinos are well known for their extensive buffets. 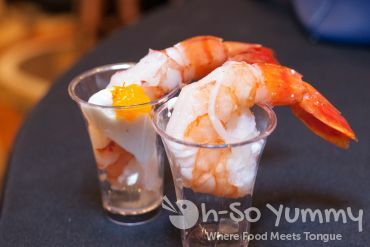 Pechanga Resort & Casino just stepped it up another notch with their Lobster & Seafood Extravaganza on Thursday nights. 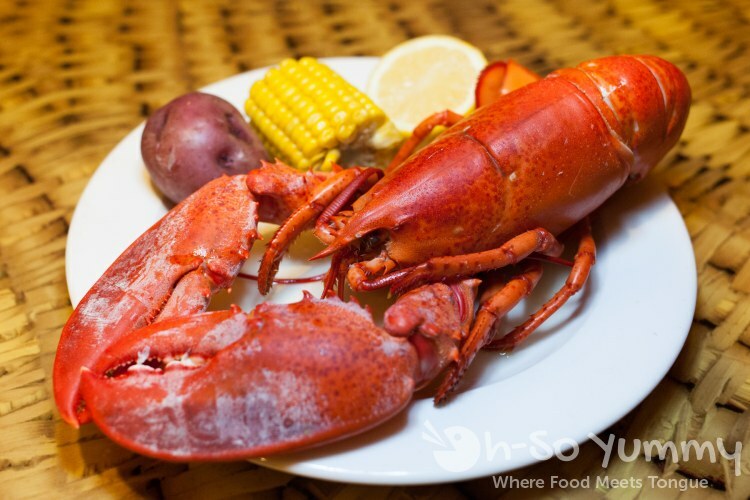 The main draw is the one-and-one-quarter pound whole Maine lobster done in an East Coast lobster bake style with roasted potatoes and corn on the cob. The limit is ONE at a time, but once you finish, you can grab yourself another! Submitted by lynn on 05/02/2016 - 7:46pm. Our recent trip to Pechanga Resort & Casino was quite a busy one! 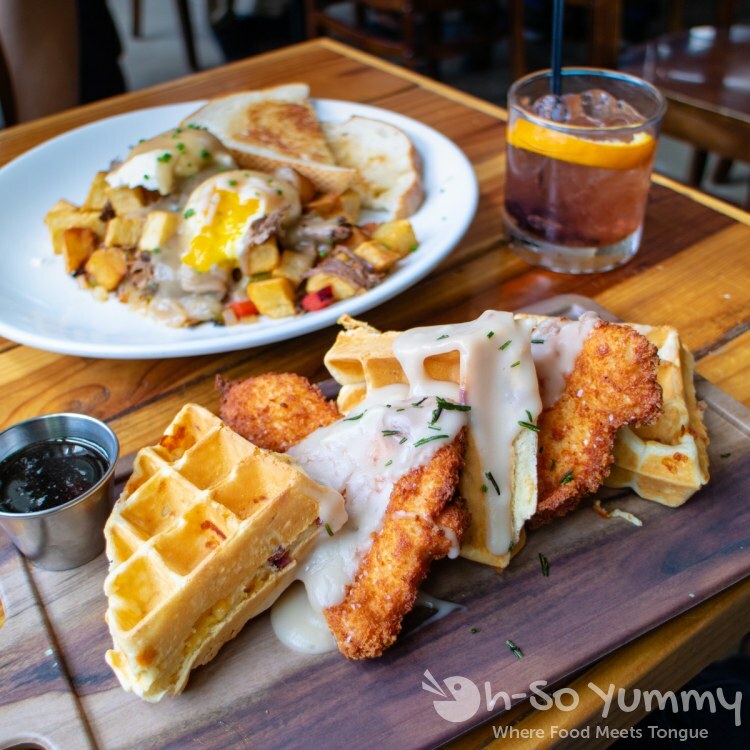 Between the delicious events of Chocolate Decadence and Pechanga Wine Festival, we also dropped by Kelsey's Bar & Grill, one of eleven restaurants inside the resort. Pechanga completely overhauled its sports bar restaurant and turned it into an upscale American pub. One of their additions was smoked barbecue and a large craft beer selection! The restaurant isn't hard to find if you use the resort map and follow the overhead signs in the casino. As we talked to the hostess, our eyes were immediately drawn toward this dessert display behind her. The food was looking amazing already! Submitted by lynn on 03/23/2016 - 11:55pm. Submitted by lynn on 03/21/2016 - 4:38pm. Ever been to a chocolate festival? How much better would it be if wine were involved? 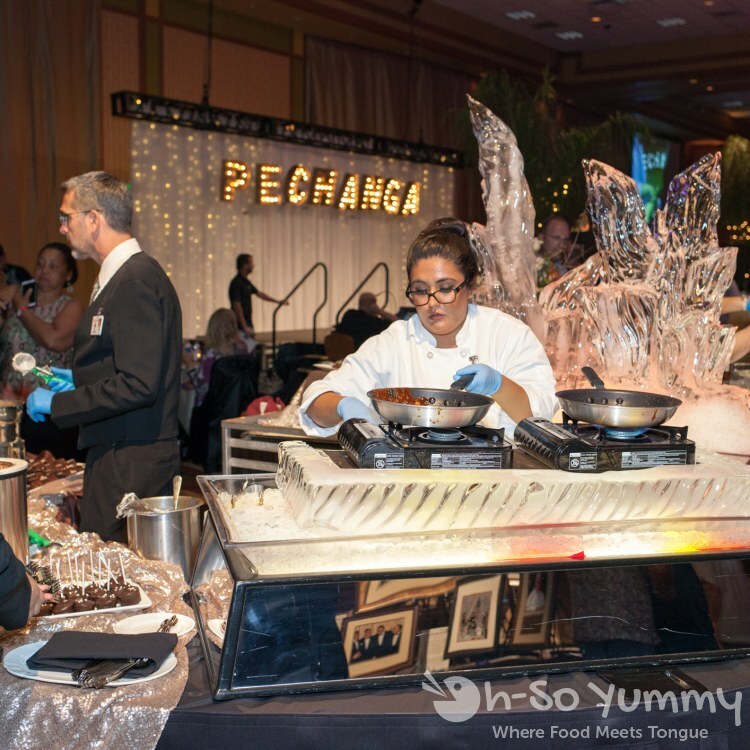 We were invited to Pechanga Resort and Casino to check out the Chocolate Decadence festival on Friday February 26, 2016. The event is held in the Pechanga Grand Ballroom. General admission tickets let us enter at 7pm and those with VIP could get in as early as 5:30! There was also designated driver tickets available though all guests are required to be 21+. Within 10 minutes of the general admission time, there were already 40 people lined up, eager to enter! No worries though because there was more than enough chocolate to go round! I'd call this a Vegas buffet... dessert style! Buy a wine & cheese plate for $5 to support the selected charity Habitat for Humanity Inland Valley! This holds everything very well as you can see above! We also saw people who brought their own wine and cheese plates, some of which were pretty fancy. 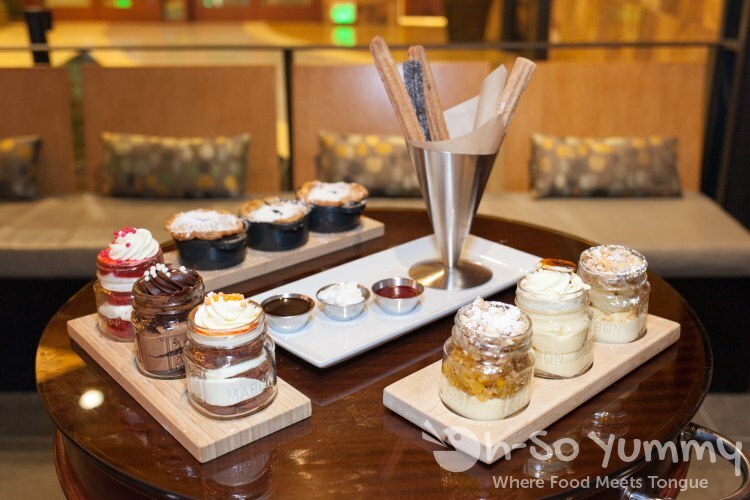 We stepped into the room and noticed several dessert stations around the room, each with their own centerpieces! This one is the chocolate candy station! The wines were lined up along the walls of the room but we of course headed straight toward the sweet decadence awaiting us! This station had an ice sculpture and a crepe station! Submitted by lynn on 02/18/2016 - 8:27pm. 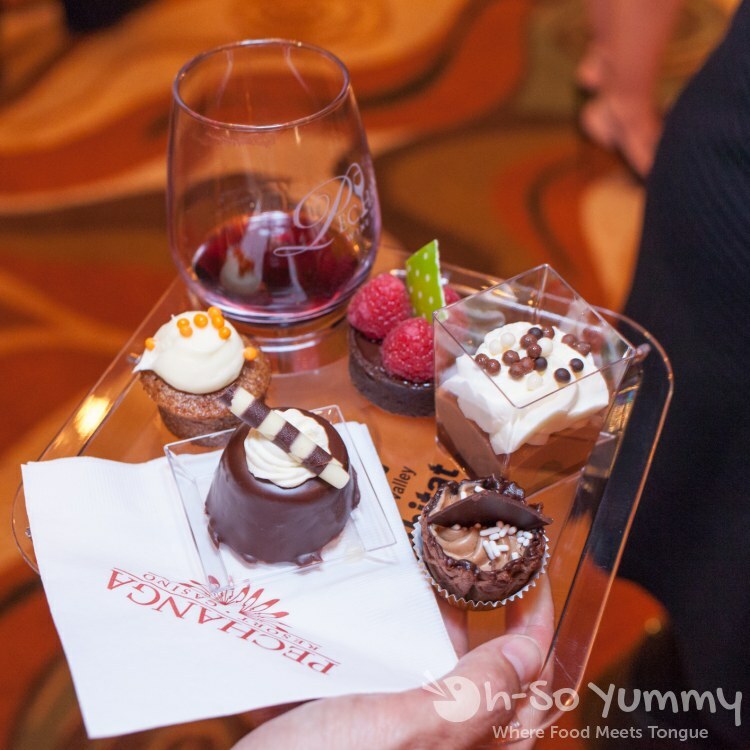 ENJOY GOURMET FOOD, CHOCOLATE & WINE AT PECHANGA RESORT & CASINO AND HELP BUILD HOUSES FOR LESS FORTUNATE AT THE SAME TIME! 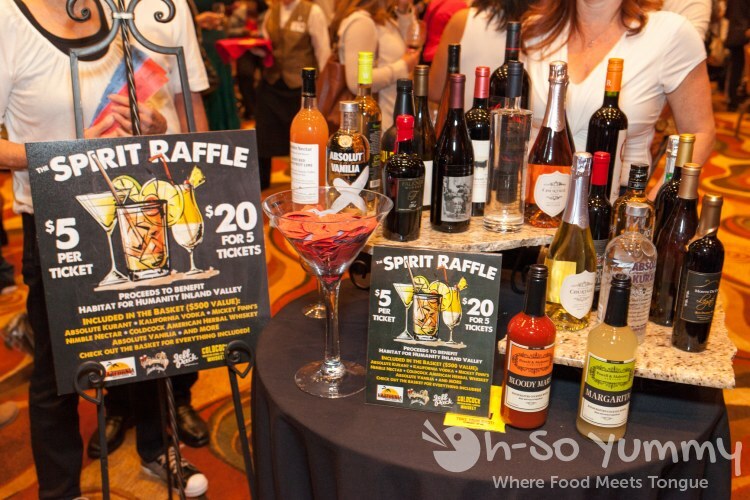 TEMECULA, Calif. – (February 2016) – Hundreds of wine varieties, sweet and savory chocolate confections, gourmet food samples from acclaimed Pechanga Resort & Casino restaurants, live music, a silent auction and helping out a good cause are all on the agenda for February 26 and 27 at Pechanga Resort & Casino. 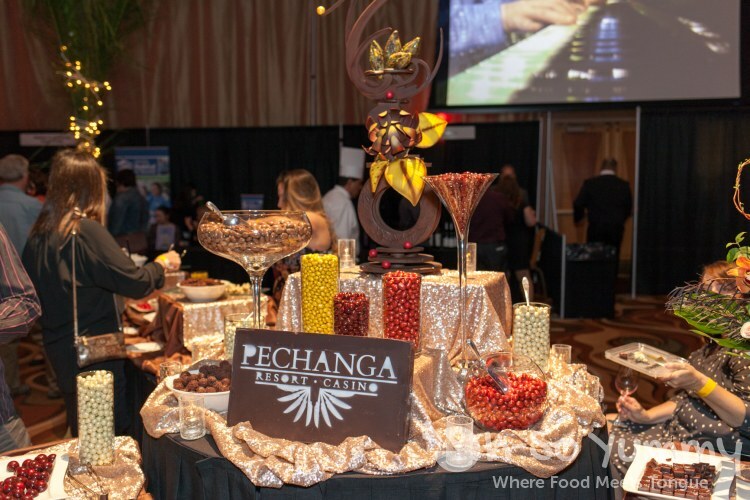 Tickets for the 8th annual Chocolate Decadence and Pechanga Wine Festival go on sale Friday, October 30 at 3:00p.m. For tickets or more information, visit the Pechanga Box Office, call (877) 711-2946 or visit www.Pechanga.com/Entertainment. Proceeds from both events benefit Habitat for Humanity Inland Valley.